Learn to drive in Bishopton with an established and experienced local independent driving school/ instructor providing driving lessons and driver training courses in Bishopton and the surrounding area at competitive rates. My name is John Glass: fully qualified Driver & Vehicle Standards Agency (DVSA) registered and approved driving instructor (ADI). Over fourteen years I have established an excellent reputation in the Bishopton locality for training and preparing learner drivers to the high standard required to confidently meet the rigorous and ever-increasing challenge of the practical driving test. (Explained). John Glass JG Driving Tuition, Driving/Motoring School, Bishopton, PA7. 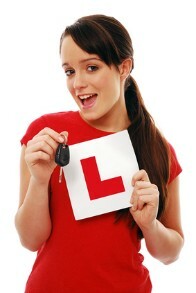 Driving motoring school | driving instructor instructors | driving lessons in Bishopton | Dargavel.